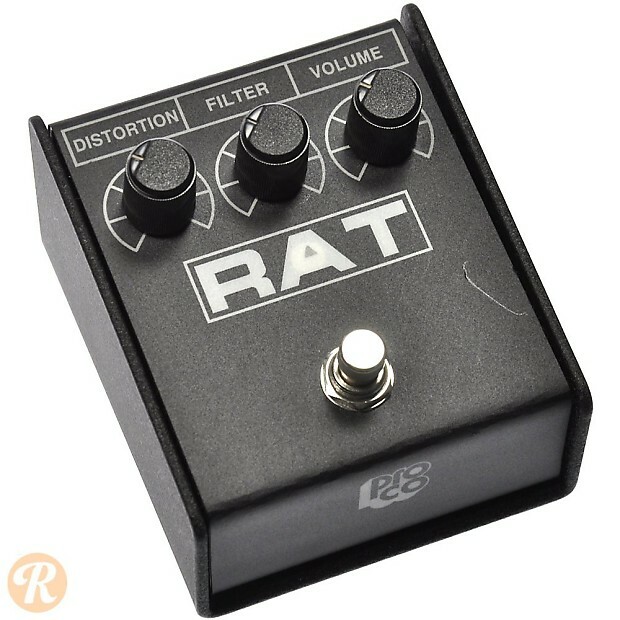 The Pro Co RAT ranks as one of the most widely used distortion pedals ever. The RAT underwent a number of changes in its chassis design throughout the '80s, until it was replaced by the RAT 2 in 1988. The RAT 2 uses a smaller casing and includes an LED light.